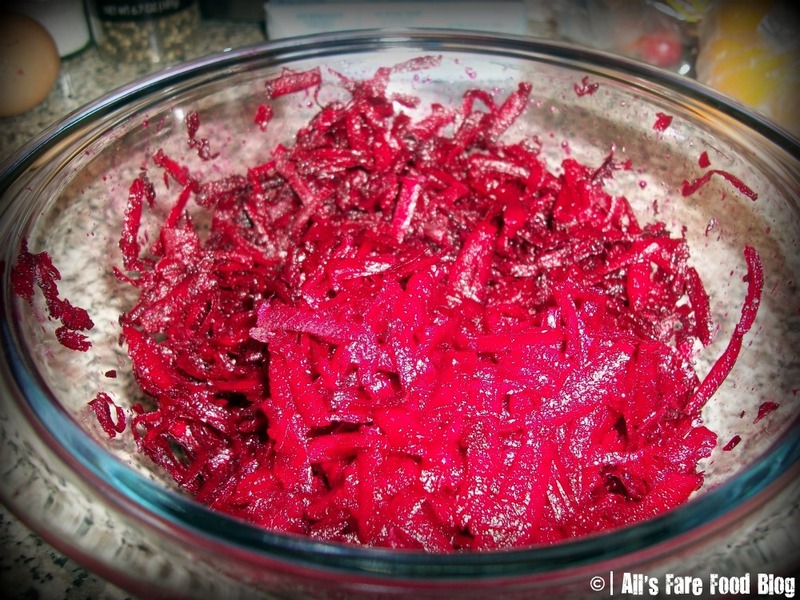 1-pound beets (about 2 medium) – Note: get a pair of disposable rubber gloves, too. You’ll need them when you’re grating these bad boys. Unless you really want to look like a sickened Smurf. 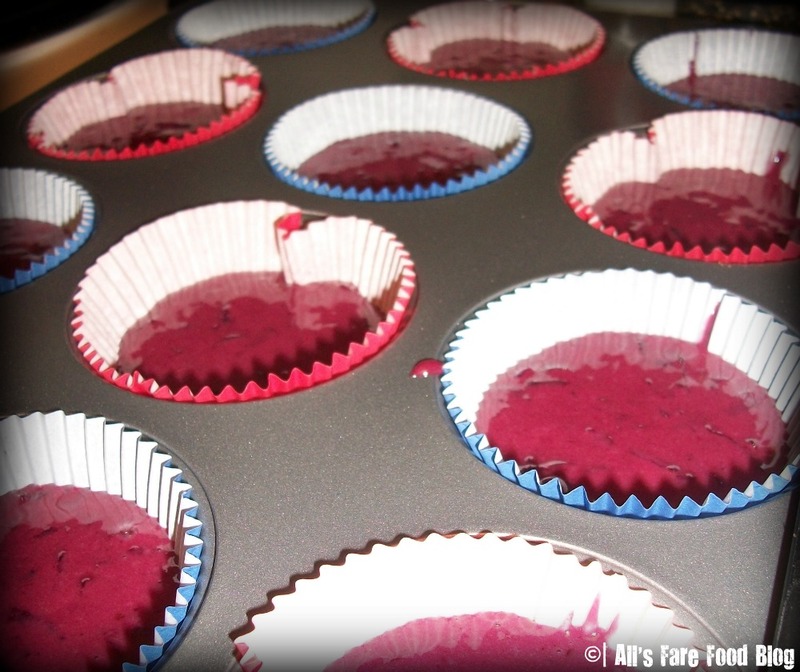 Line the two 12-serving muffin tins with cupcake liners and spray with cooking spray. 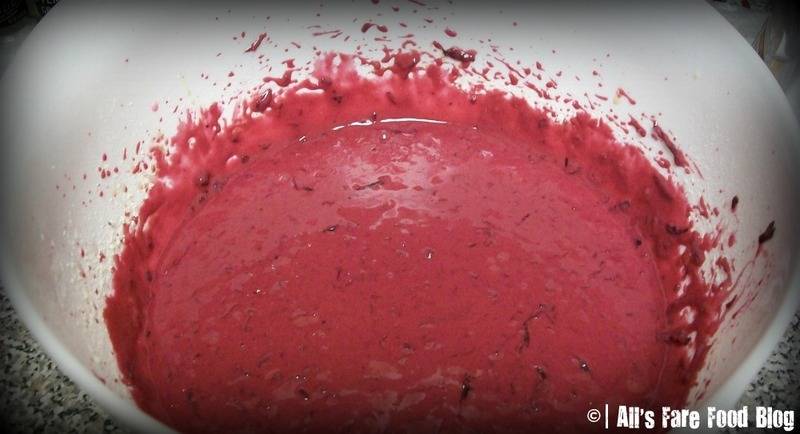 Combine the sugars, oil and eggs in a large bowl. Beat at medium speed until everything is well blended. Add the beets and beat until everything is combined. 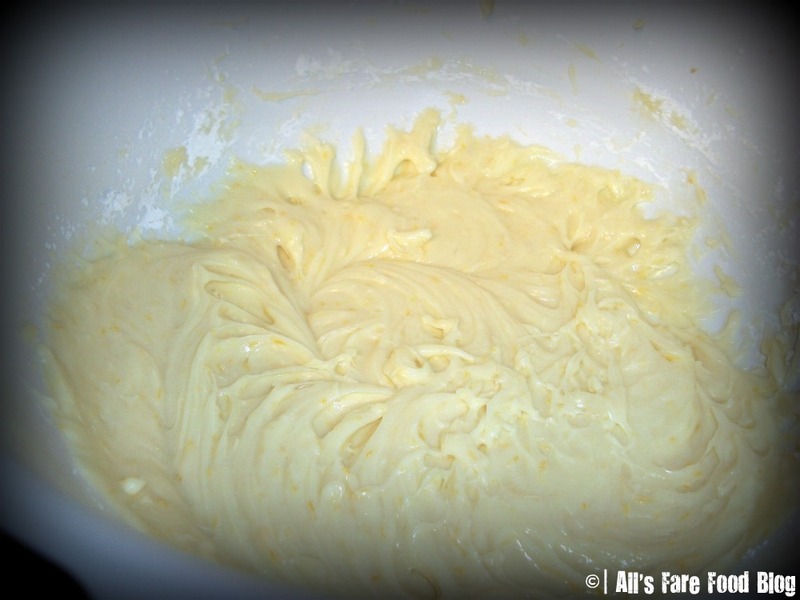 In a separate bowl, add the flour and other dry ingredients, whisk until well blended. Next, add the flour mixture to the sugar mixture. You will want to alternate with milk, and begin and end with the flour mixture. Pour batter in the cupcake tins. Tap on the counter to remove any air bubbles. Bake at 350 degrees for 20-30 minutes or until a toothpick comes out clean. Cool the pans for 10 minutes on a wire rack. Then, remove from the pans to cool completely. As the cuppies are cooling, you can make the frosting. In a bowl, beat the orange rind, vanilla and cream cheese with a mixer at high speed until light and fluffy. Add the powdered sugar and beat until blended. 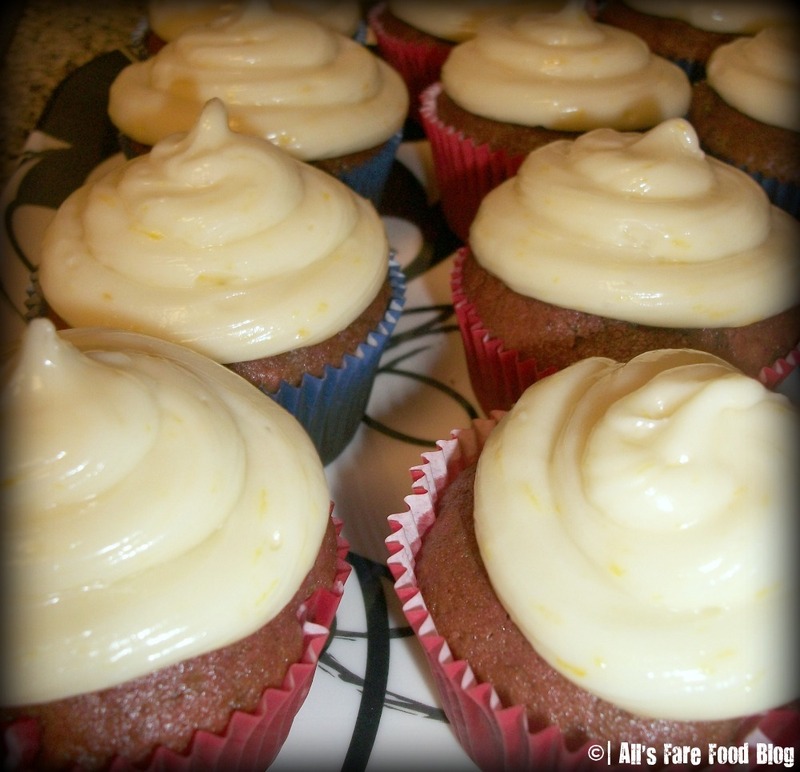 This entry was posted in Cuisine - Desserts, Recipes and tagged beets, cream cheese, CSA, cupcakes, desserts, frosting, orange, recipe by Christina. Bookmark the permalink.